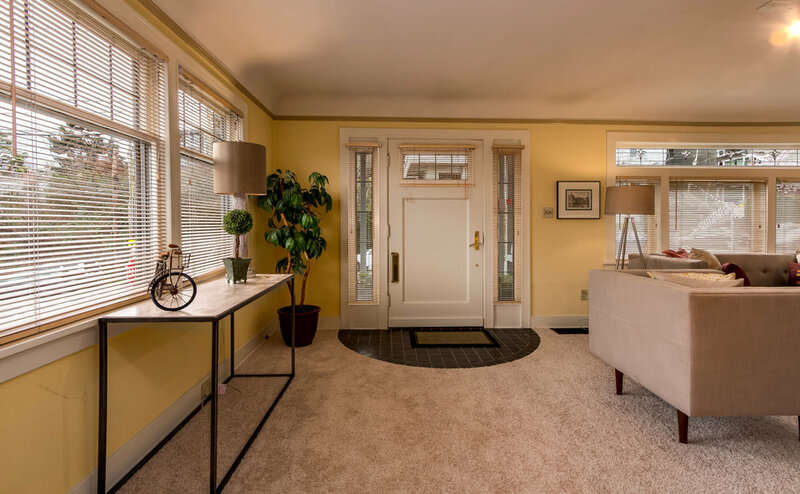 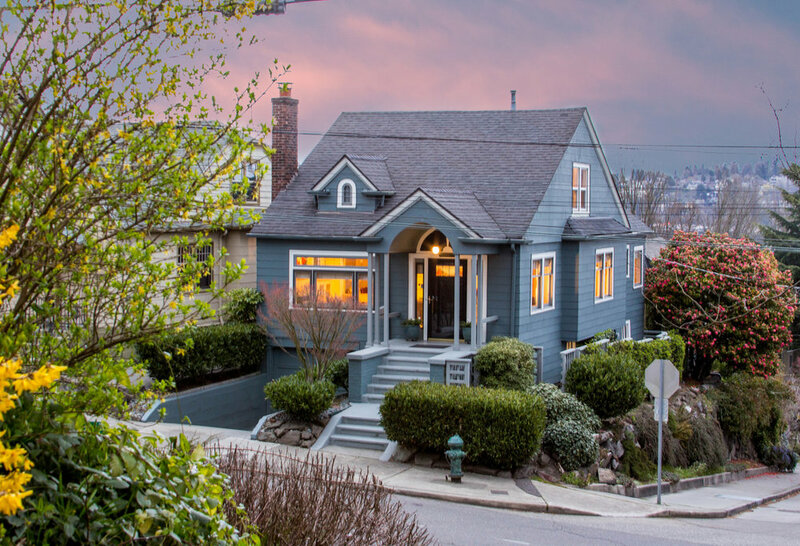 Charming Queen Anne home with views of Lake Union, City, Space Needle & the Cascades. 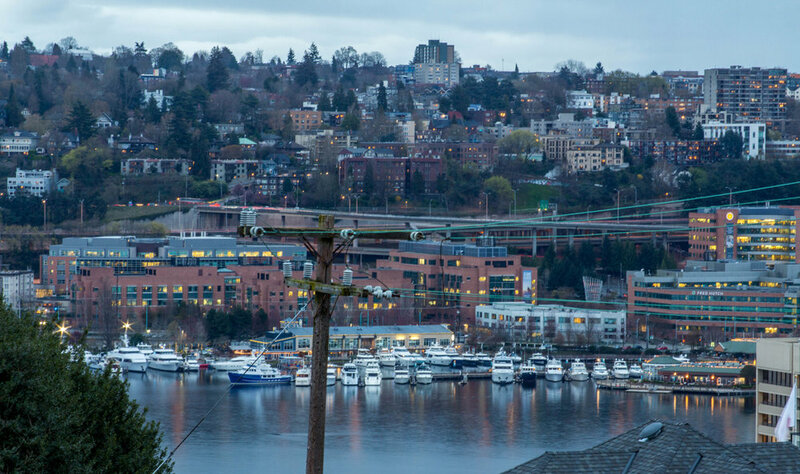 Centrally located with easy access to I-5, 99 & walkable to restaurants, cafes & South Lake Union. 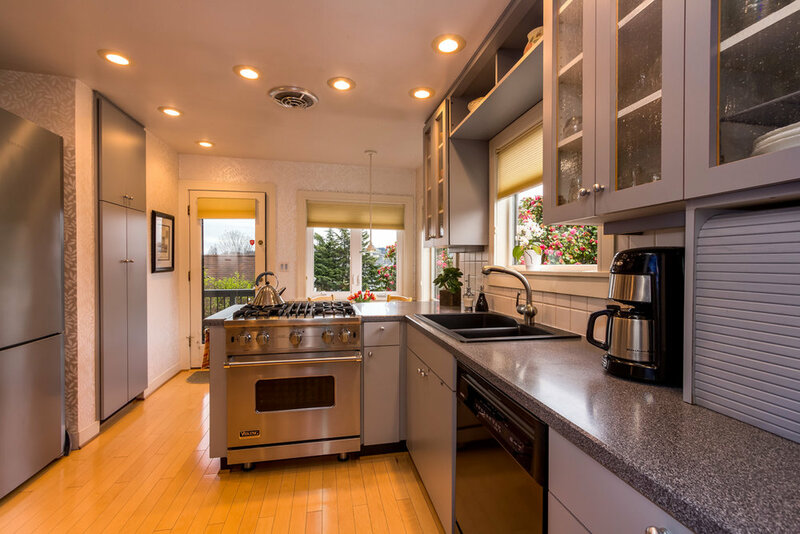 Lovingly maintained throughout the years, this home boasts an updated kitchen with gourmet stainless steel appliances with nook that leads to entertainment Trex view decks. 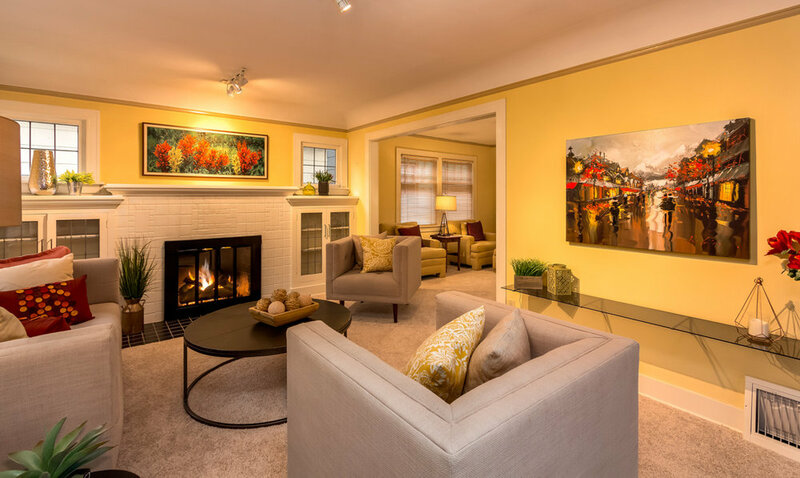 Inviting living room with fireplace & flex room. 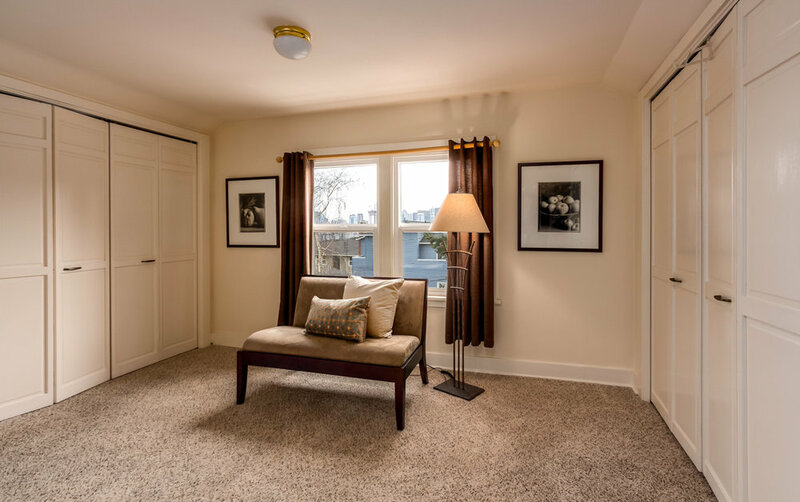 Master suite with updated bath & view deck. 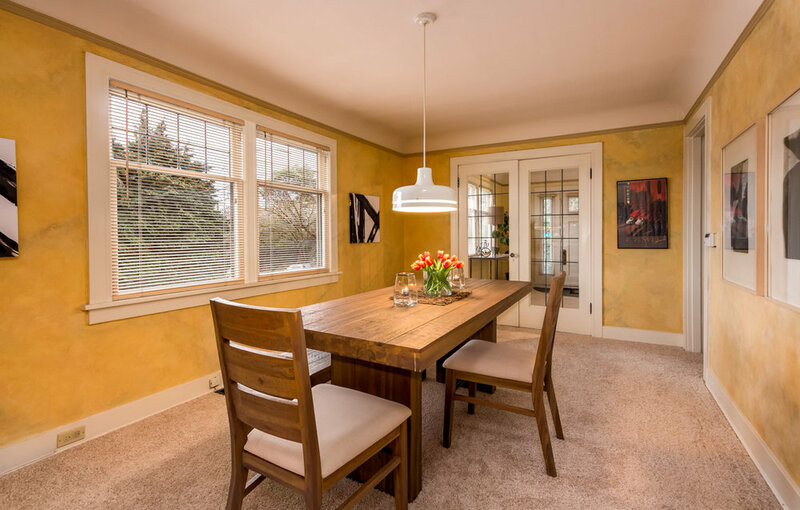 700+ sq ft unfinished basement with wine cellar + attached 2 car garage.